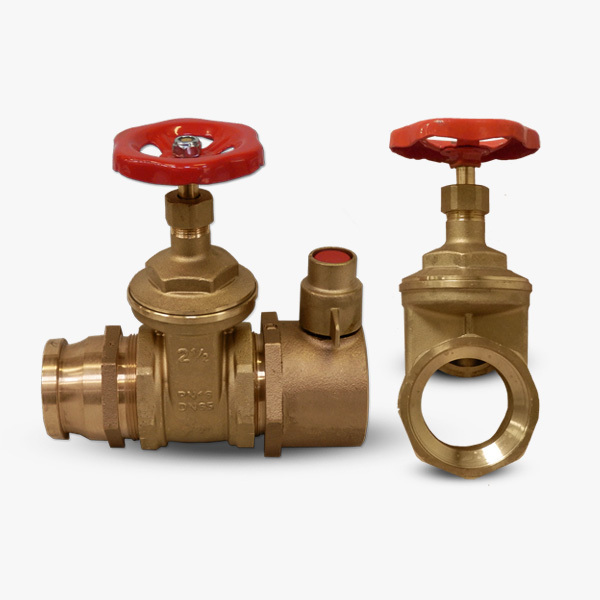 Our range of valves allow for flow control for a number of hose set ups and in-line connection within a series of hoses or pumping equipment. 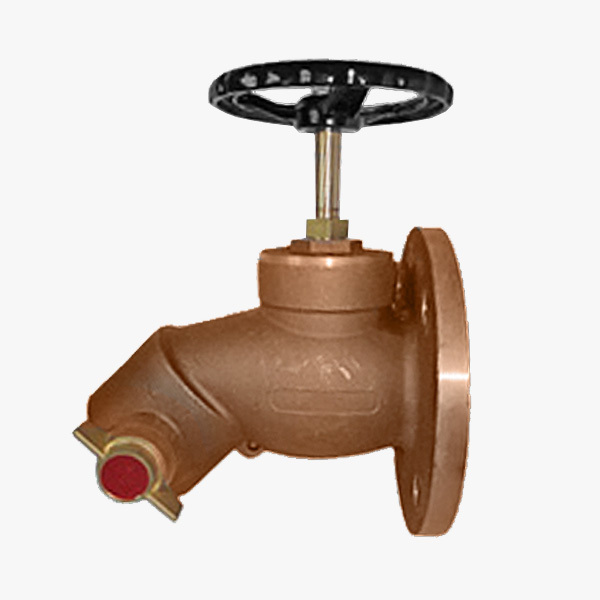 Gate valves allow water flow to be controlled by the turning of a handle which raises and lowers a flat disc through the water channel until it seals and shuts off the water. 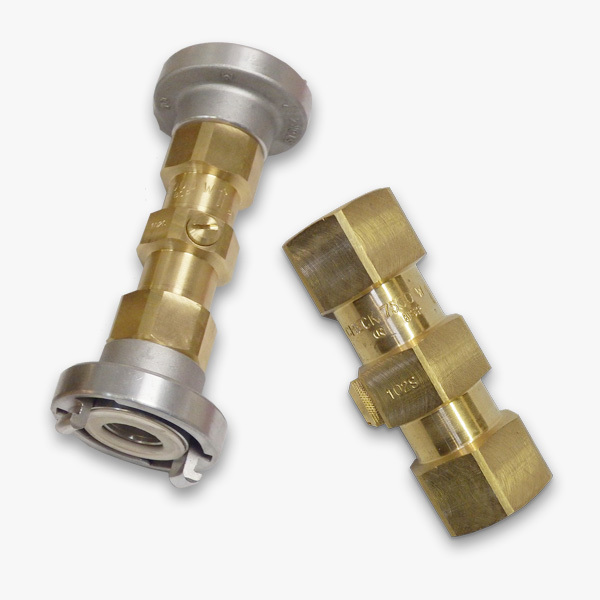 Supplied with BSP female thread the valve can be fitted with any corresponding Male BSP threaded adaptor to allow in-line connection within a series of hoses. Ball valves allow water flow control through a hollow ball with a handle that pivots through 90°. The handle is positioned in line with the hole in the internal ball making it easy to recognise whether the Valve is open or not. Supplied with BSP female thread the valve can be fitted with any corresponding Male BSP threaded adaptor to allow in-line connection within a series of hoses. 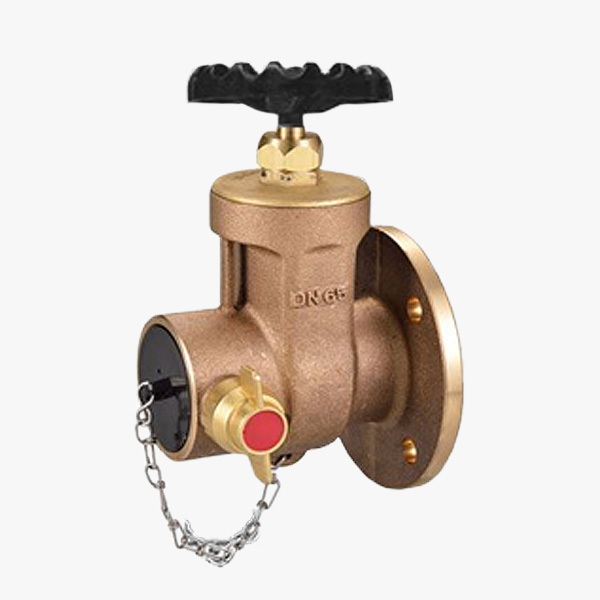 Our double check valve is a backflow prevention device. It comprises of two check valves assembled in series to prevent backflow of impurities into the mains water supply. WRAS approved in sizes from 0.5 – 2″ and supplied with BSP female thread. 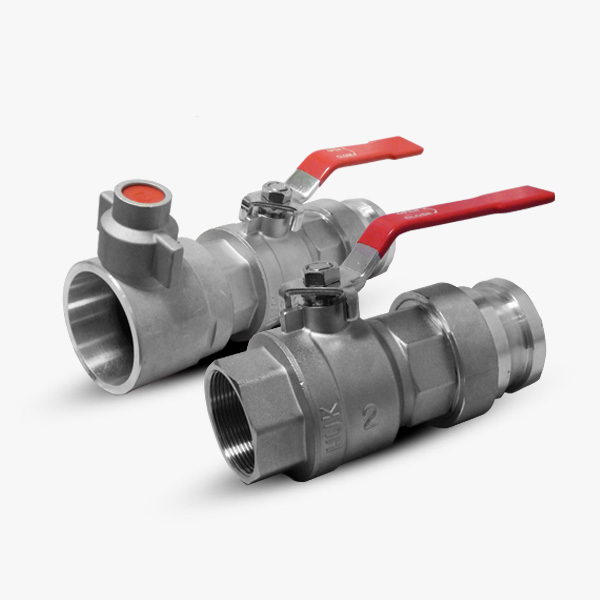 The valve can be fitted with any corresponding Male BSP threaded adaptor to allow in-line connection within a series of hoses or on pumping equipment. A range of 65mm nominal diameter ‘low pressure’ fire hydrant landing valves suitable for both onshore and offshore/marine applications, predominantly used on wet riser systems. Approved by the Department of Transport for compliance with Merchant Shipping Regulations. Our landing valves are designed and constructed in accordance to BS 5041 Part 1. The valve body and internals deigned for PN 20 bar working pressure for use on dry riser systems.